How does exercise beat cancer? 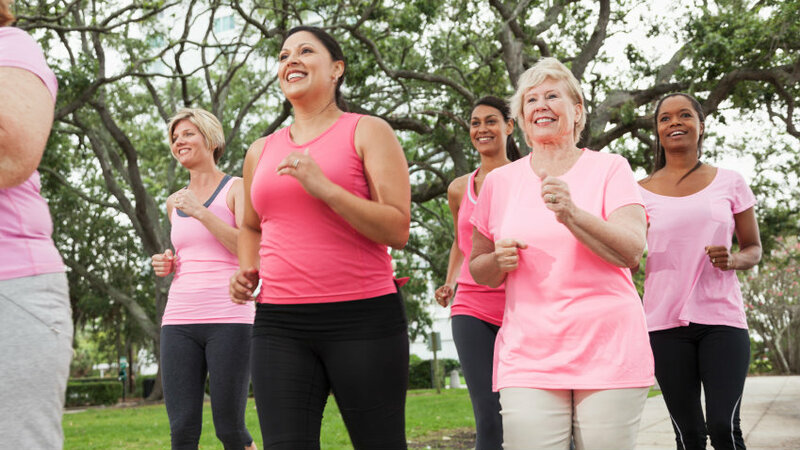 A new study is finally helping experts understand why high levels of physical activity inhibit the development and growth of cancer in the body. Research has long shown that those who exercise are less likely to get cancer. But a new study is finally helping experts understand why high levels of physical activity inhibit the development and growth of cancer in the body.